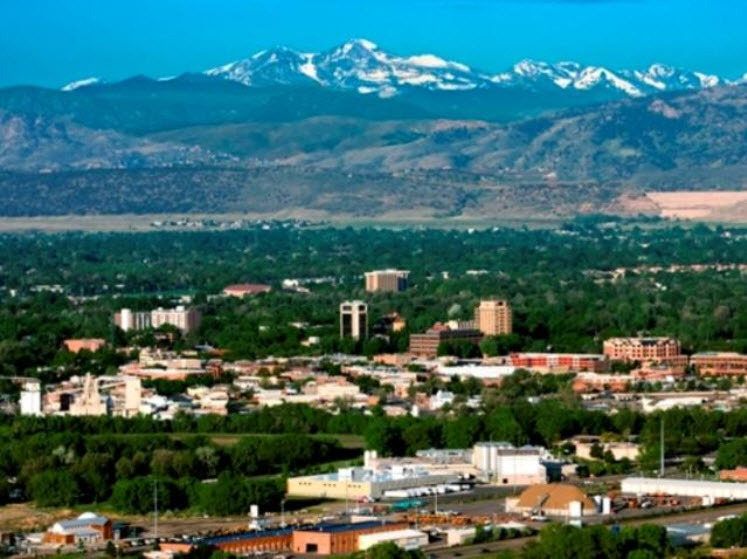 Fort Collins, a beautiful city in Northern Colorado, is situated 65 miles from Denver, with a population of over 160,000. It is the fourth most populous city in Colorado. 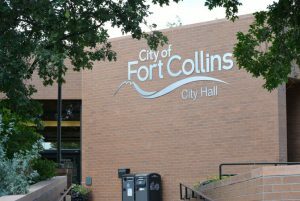 Fort Collins was founded in 1864, as a military outpost. This city gained popularity in 1872, as more agricultural settlers set roots in this area mainly farming sugar beets, the main food staple of sheep. In fact, Fort Collins was referred to as the “lamb feeding capital of the world”. Shortly, after the Second World War, the resident population doubled. Fort Collins is 47.1 square miles, and is located at the bottom of the Rocky Maintain foothills. It’s Old Town historic district includes 1800s houses and a vintage trolley. Residents of Fort Collins can look forward to four seasons, with a ton of sunshine. The average temperature in the hottest month of the summer is about 71 degrees, and the coldest days in the winter is about 30 degrees. Also, on an annual basis, less than 16 inches of rain falls on this city.